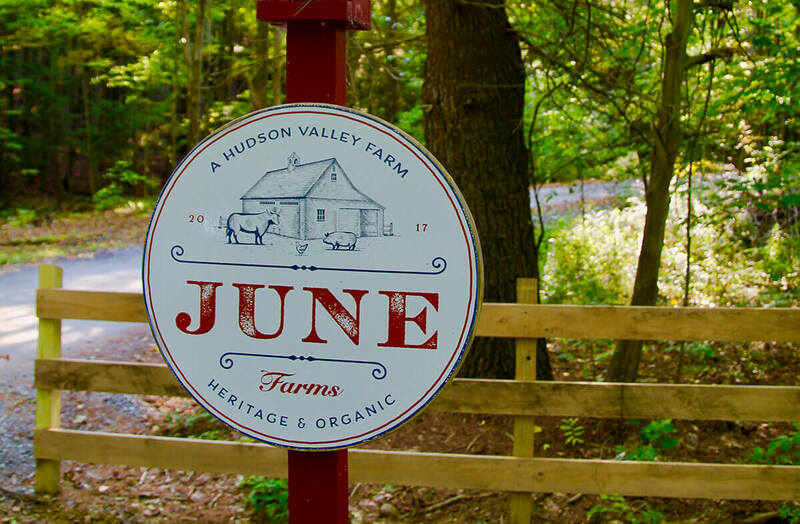 When visiting June Farms, please note that our driveway can be tricky to find, especially in the dark. Parker Road has no street lights, and the driveway is very discreet. You will NOT be able to see the farm from the road because it is heavily wooded. Typically, GPS takes you down Higgins Road or Old Best Road. 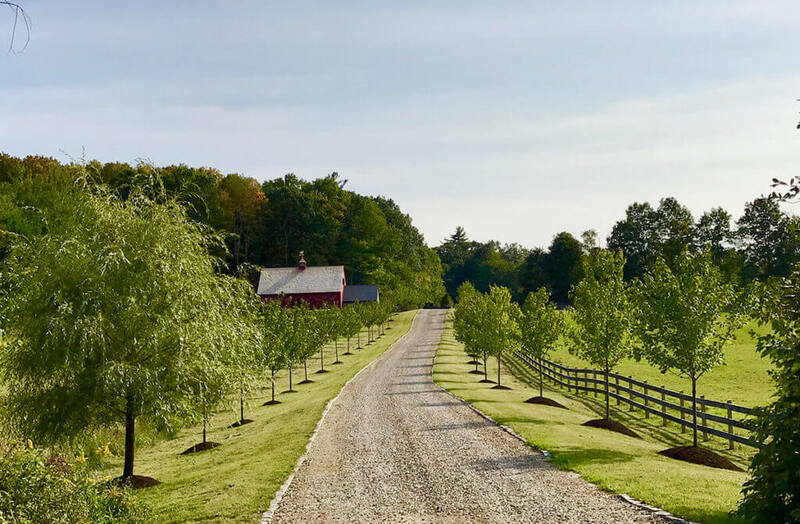 When you eventually turn onto Parker Road, our farm driveway is THE FIRST DRIVEWAY ON THE RIGHT. You will see the sign & gate below at the entrance of the driveway. Also, GPS will sometimes “drop you off” before the actual driveway. The driveway is 1/4 mile on the right once you drive onto Parker Rd. Follow the farm road all the way to the left, and up the tree lined driveway. It is also important to note that Higgins Road TURNS INTO Parker Road, when you go through Best Road or Old Best Road.